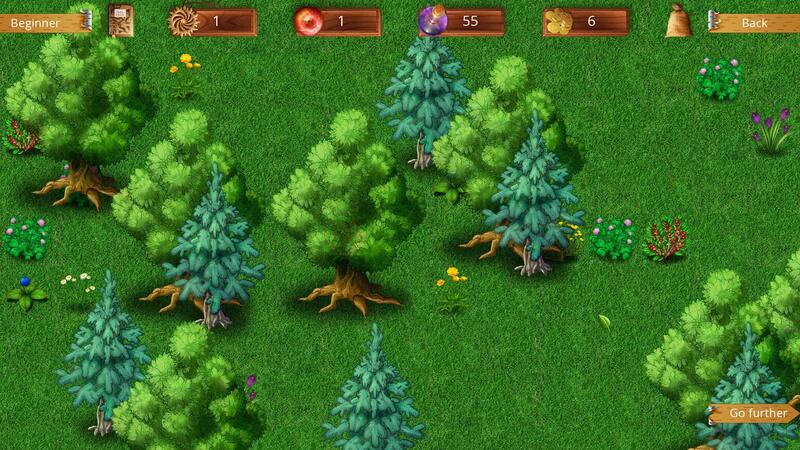 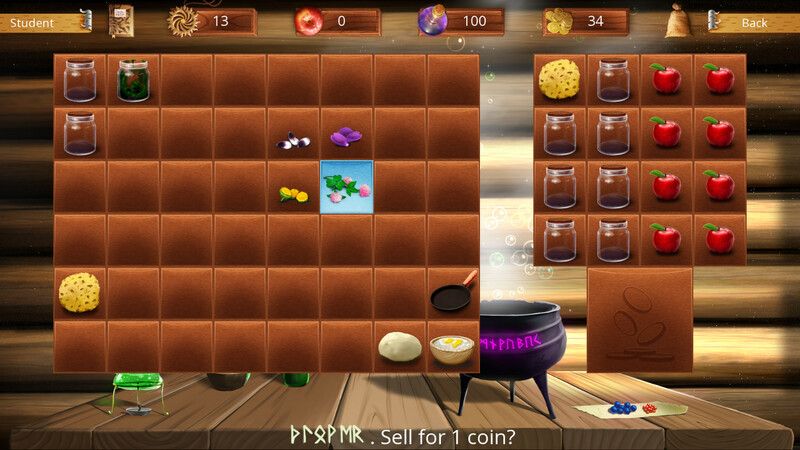 "The Herbalist" is a calm and meditative logic puzzle game. 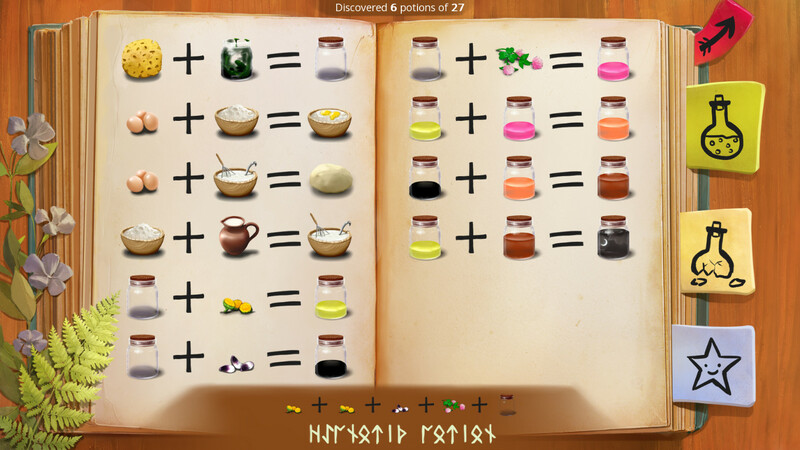 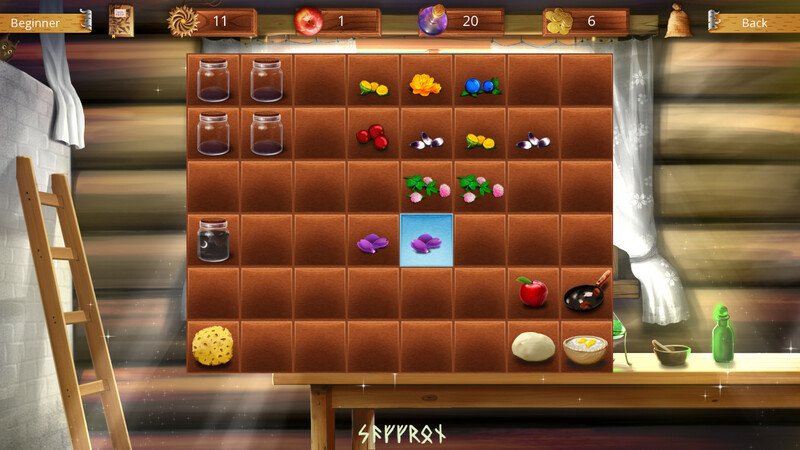 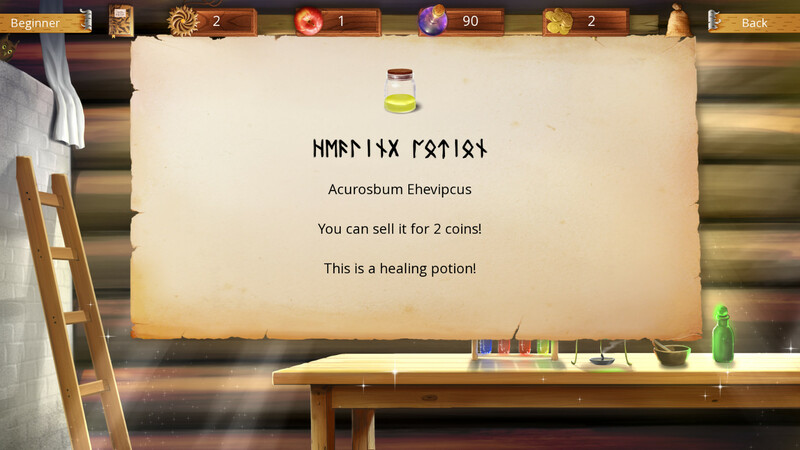 Along with Slavya you will need to recreate magical potions recipes. 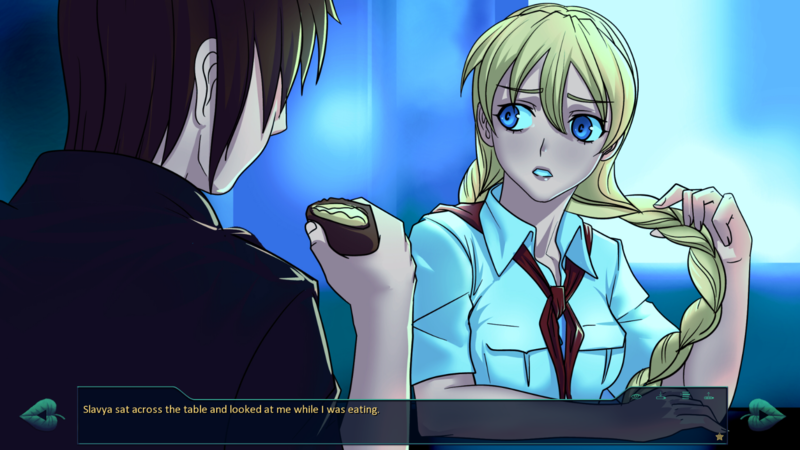 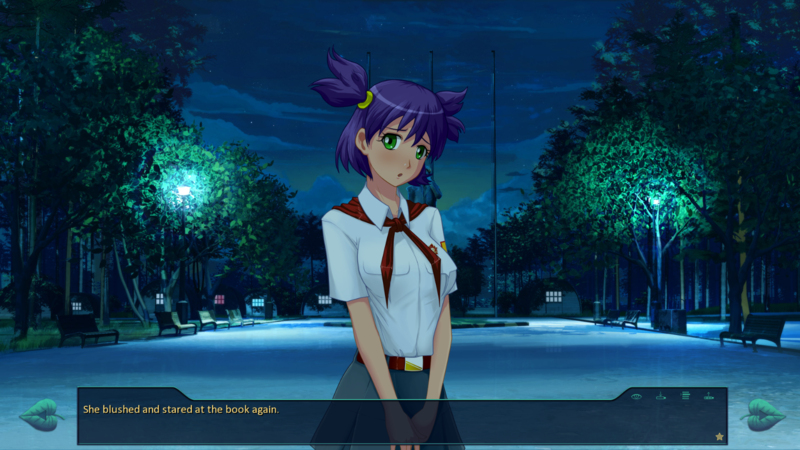 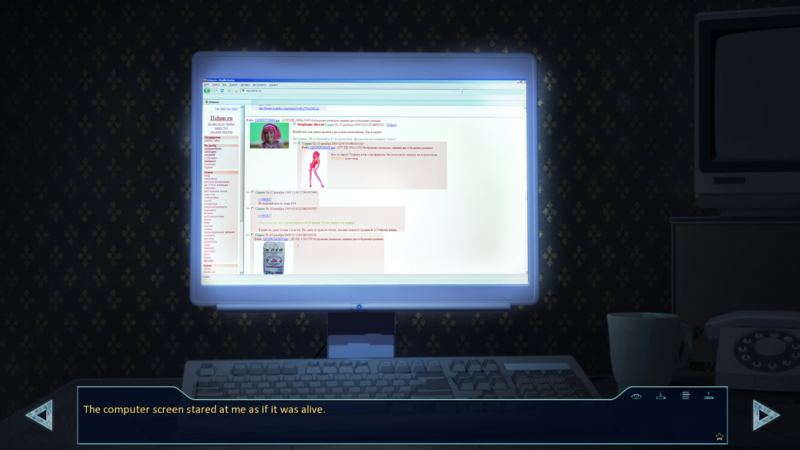 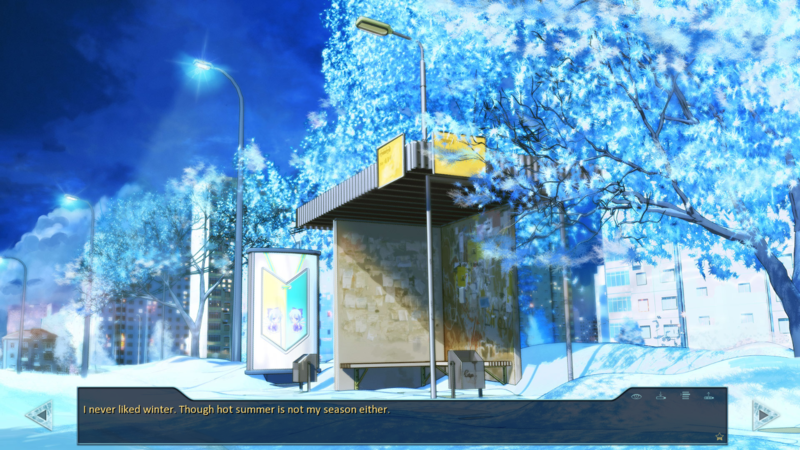 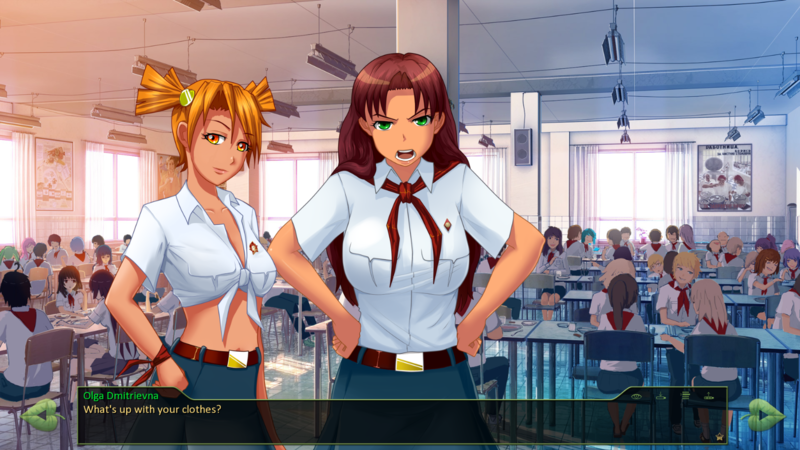 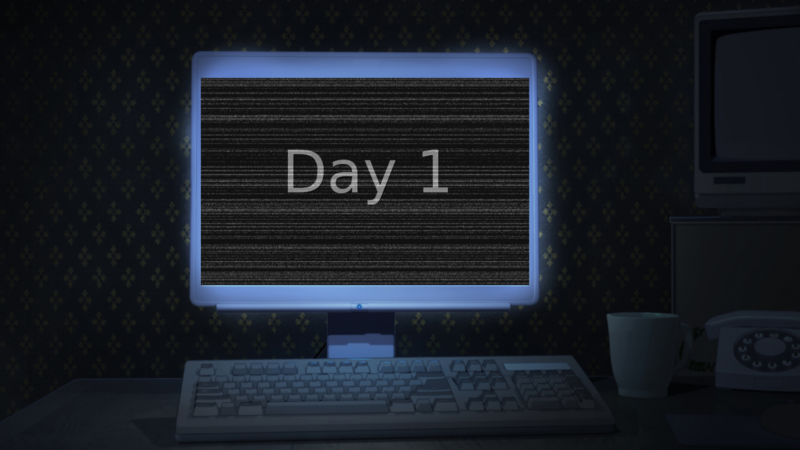 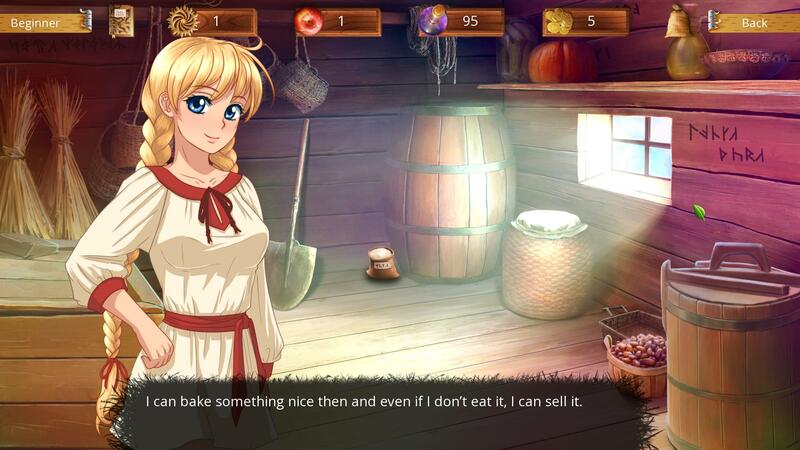 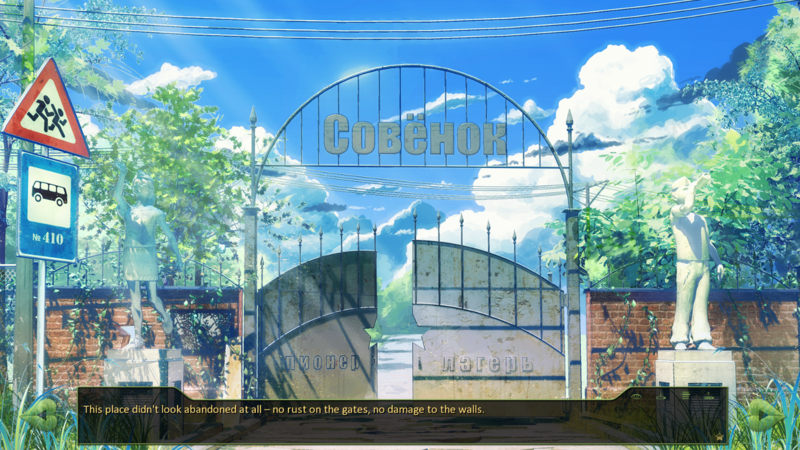 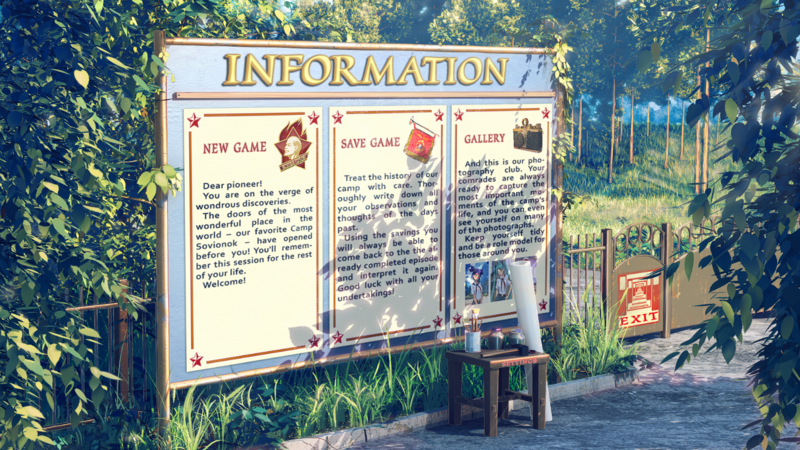 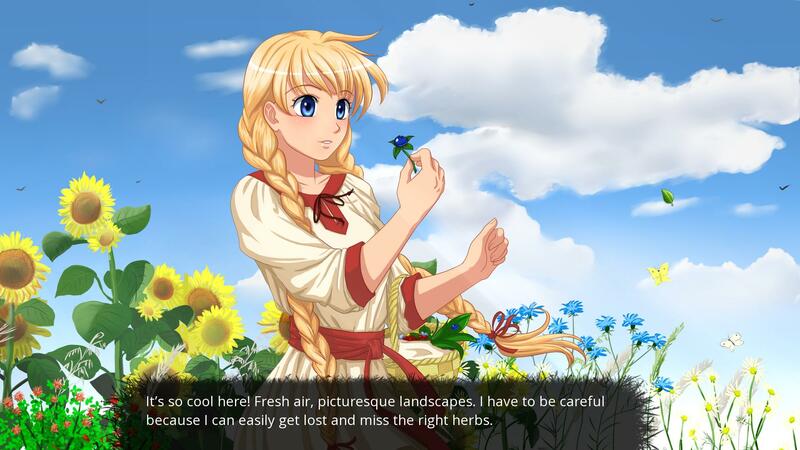 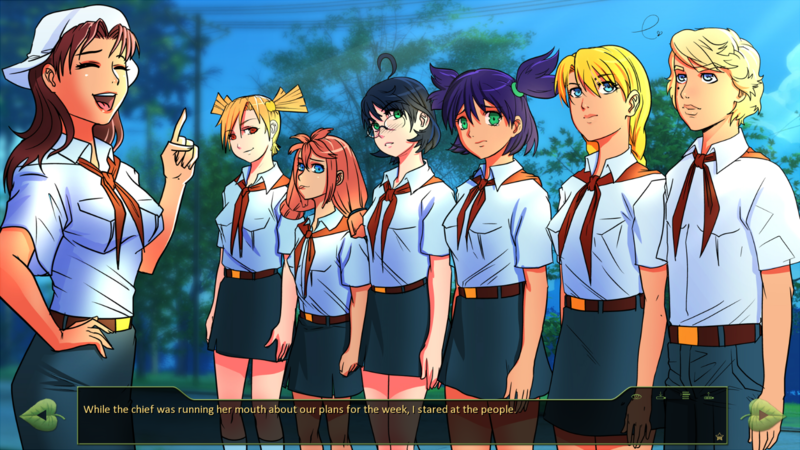 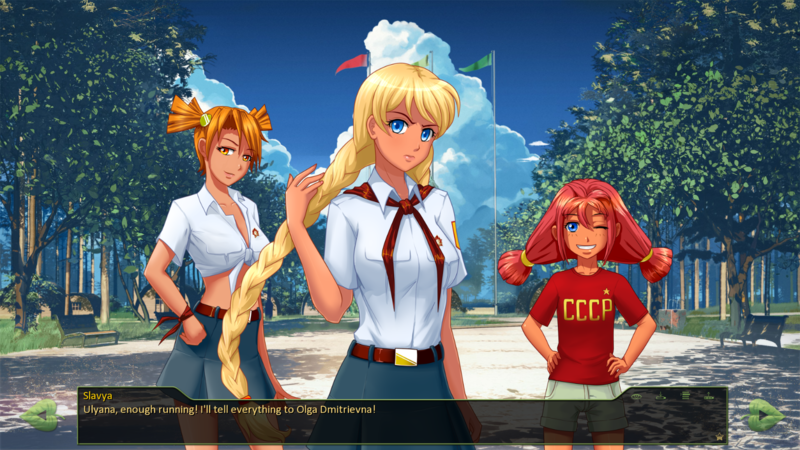 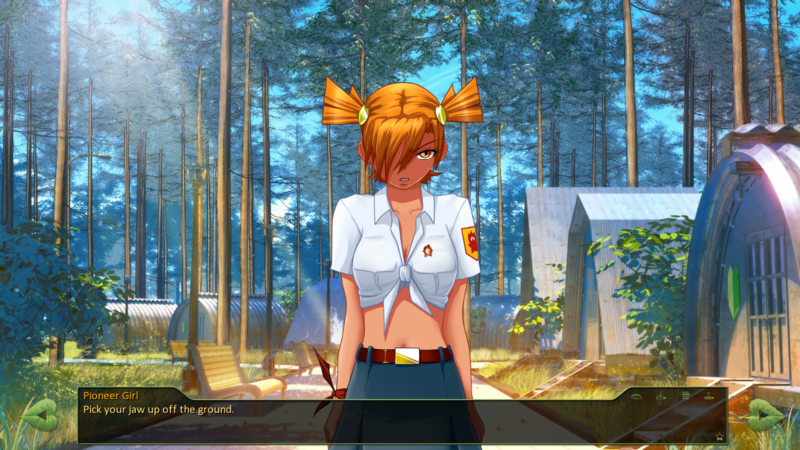 The game features colorful anime style graphics, pleasant soft soundtrack and fruity plot scenes.